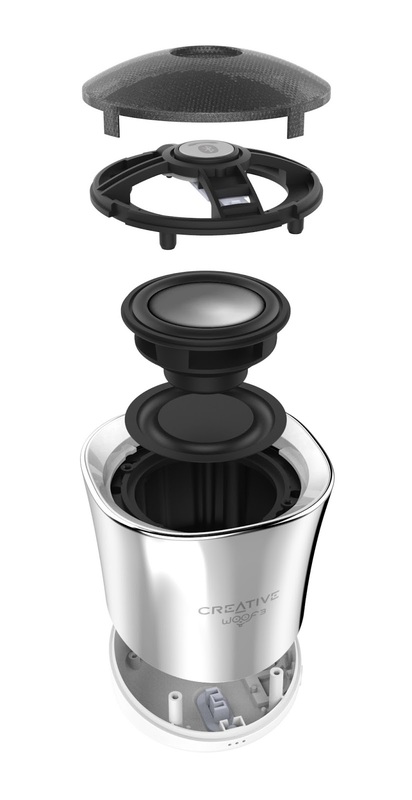 After the introduction of the Creative Woof 1 and 2, we were pleasantly surprised when Creative announced its new Woof 3 portable wireless speaker. Shaped like an "inverted bell" (? ), the Woof 3 comes in 4 different colors with 4 playback methods. 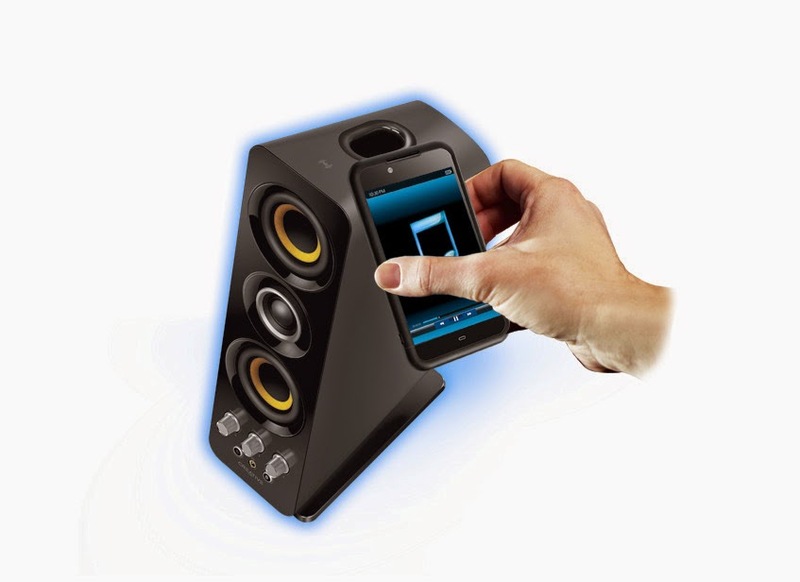 Choose to stream your music via Bluetooth, connect and play via Aux-in or USB audio and lastly, play your music off the integrated microSD player. One (really) surprising feature was its ability to playback lossless high quality WAV/FLAC/APE formats - something even its higher-end Sound Blaster Roar distant cousin couldn't do. Like the other members of the Creative Woof family, the Woof 3 fits comfortably into the palms of your hands but yet produces impressive, well distributed audio thanks to its 45mm full range driver and oversized bass radiator. The Creative Woof 3 series will be available on Creative.com starting end October at a recommended retail price of 49,99 Euro. 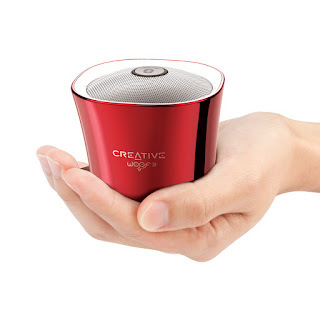 Thanks to Google, we now have here a first look at the Sound blaster Free - Creative's latest portable wireless speaker. 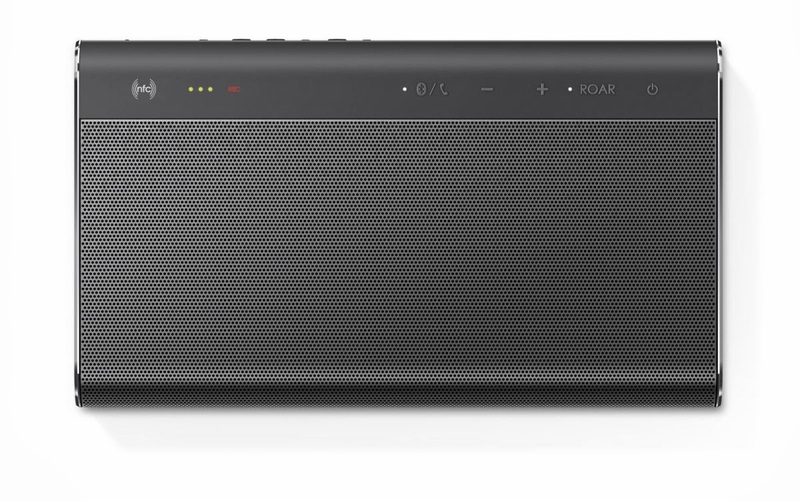 According to the translation by Google, the Sound blaster Free seems to be a copy of Logitech's best selling UE boom that will be available in two color options. From the image, it seems to also have an in-built microSD player - something that we have seen in both the Sound blaster Roar and Roar2. It is said to be released soon in the month of June and July for 99Euro. If we are lucky, we might just see it at the upcoming Pc Show at the Singapore Expo which Creative would be participating. Click here for Creative's Pc Show 2015 deals! 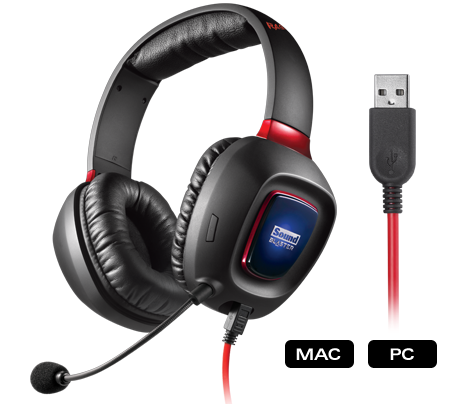 Creative today silently updated its Sound Blaster Tactic3D USB and Wireless gaming headsets with a V2.0 version that promises compatibility with the Playstation®4 via USB. The new version also includes Scout Mode which will work in both Windows and Mac OS. As both versions are priced identically to Version 1.0, it is likely that Creative will progressively phase out the older models to continue selling the new ones. 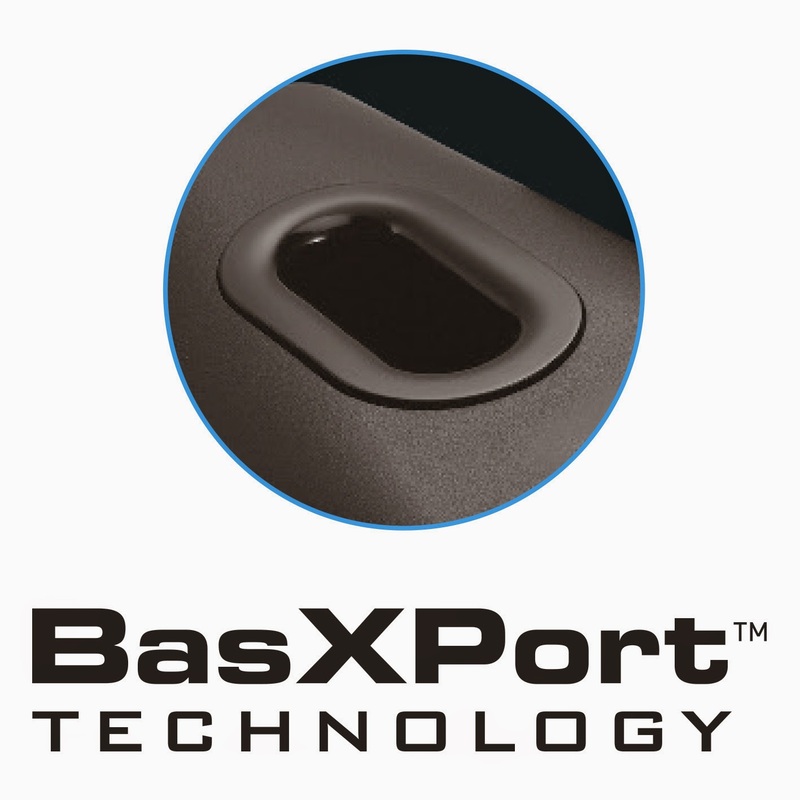 The Sound Blaster Tactic3D range is designed to make PC/Mac gaming affordable and feature pack and its good to see Creative updating the product to support cross platform. In case you missed it, read our Sound Blaster Tactic3D USB review here. Creative certainly subscribe to the saying of not fixing something when it is not broken. 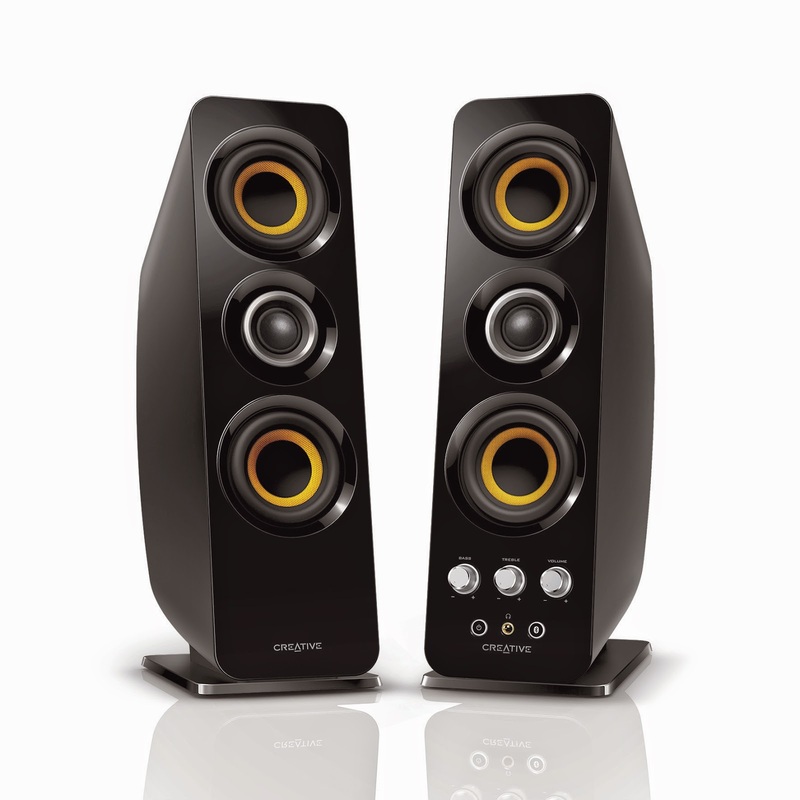 Inspired by its multiple award-wining and widely popular GigaWorks T40 speaker system, the Creative T50 Wireless is "re-tuned to deliver improved high frequency performance, lower treble and bass extension." Besides improved acoustic performance, the Creative T50 Wireless also include advanced wireless connectivity like NFC, Bluetooth with aptX for speedy pairing and high quality wireless audio streaming. 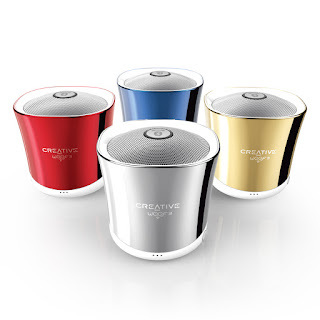 For older devices without wireless connectivity, the Creative T50 Wireless also offers Aux-in audio input which allows you to connect your audio source to the speaker via a wired connection. 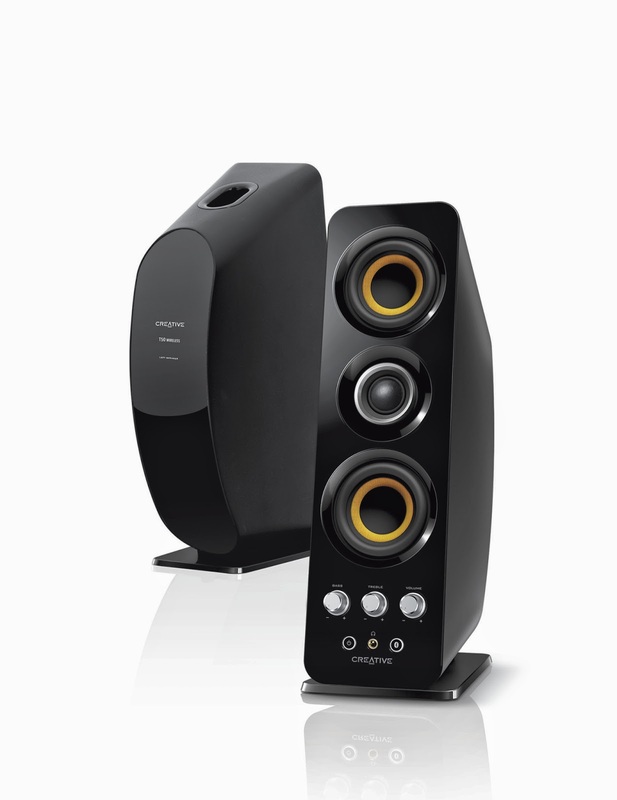 Despite not having a dedicated subwoofer, the Creative T50 Wireless still delivers deep bass and enhanced lower midrange with the Creative BasXport® Technology. 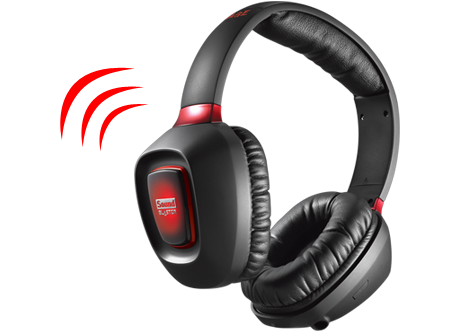 The Creative T50 Wireless is now available from the Creative online store for $249. 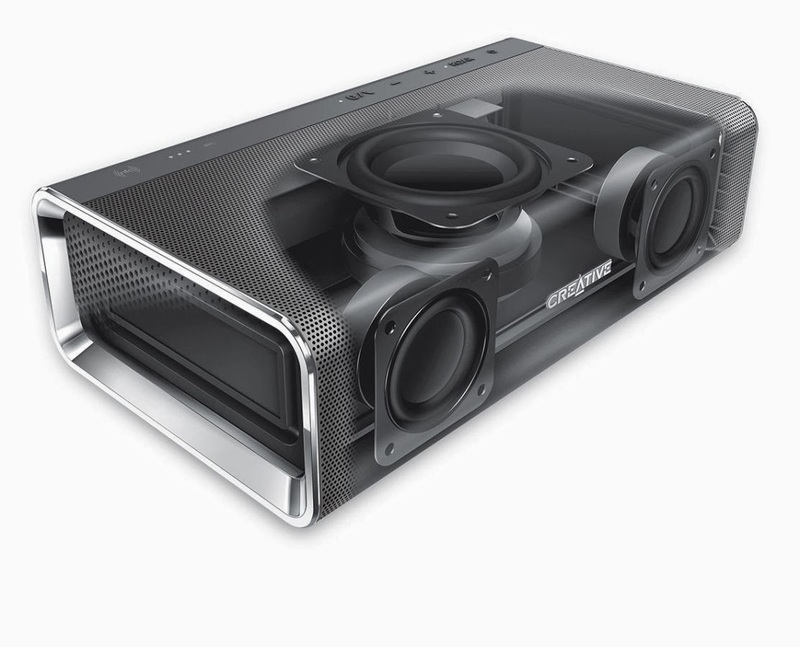 Hardwarezone reviews the Sound Blaster Roar, calls "Roaring good"
Hardwarezone.com - Singapore's leading tech portal has published what should be the first in-depth review of Creative's Sound Blaster Roar. 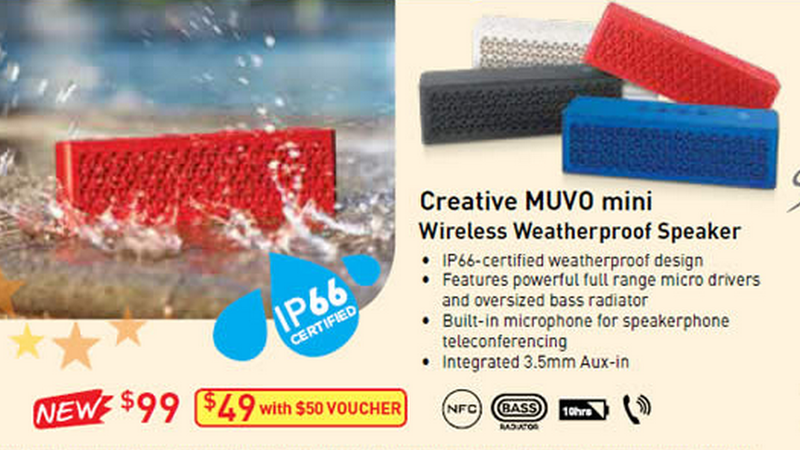 The portable wireless speaker was rated highly for its value and performance with the overall rating of 9/10. 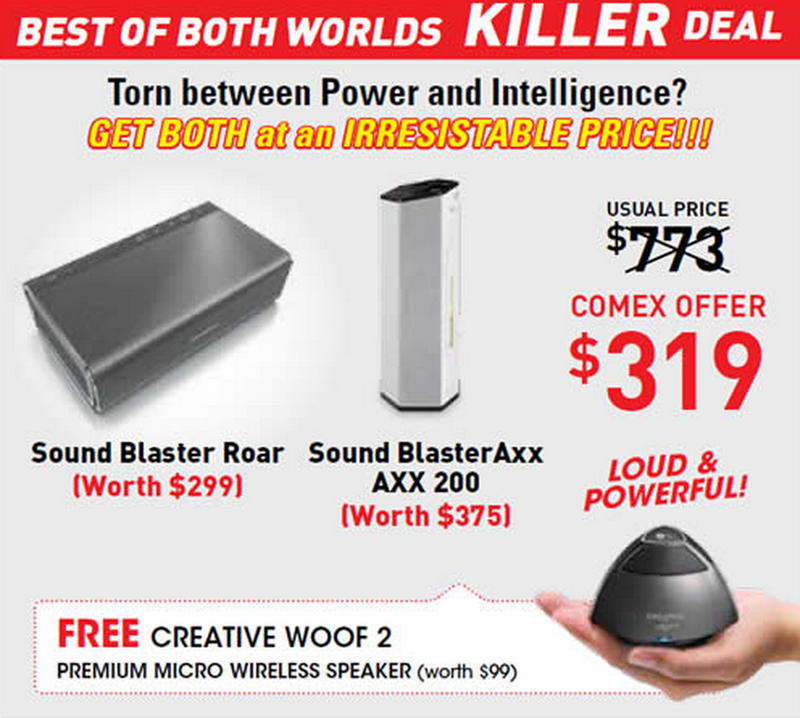 To sum up, we found the Sound Blaster Roar to be a very competent compact wireless speaker system. Its ability to play at high volumes with no signs of cracking or distortion is particular impressive for a speaker of its class and size. 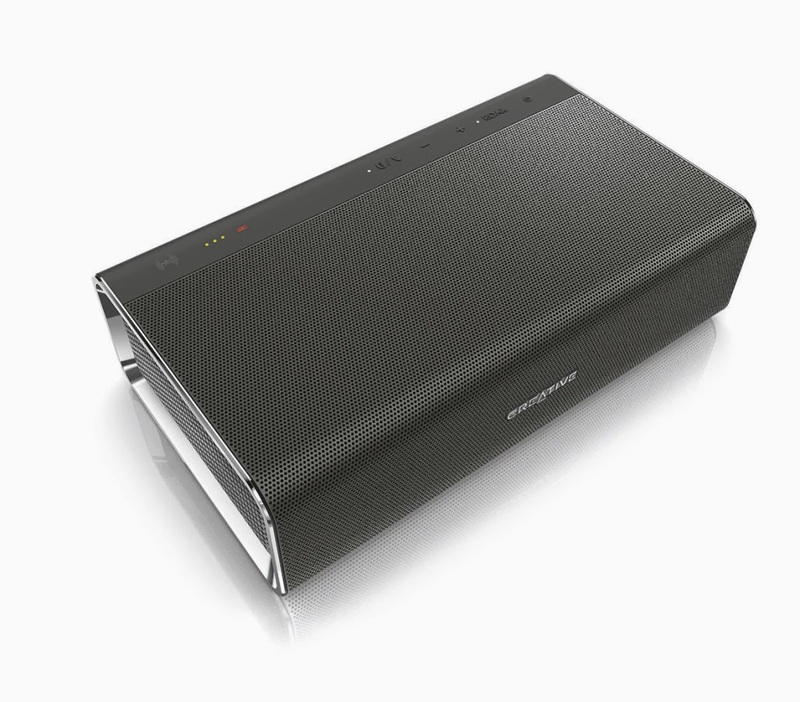 In terms of audio performance, the Sound Blaster Roar offered very good clarity, smooth mids and deep, well-controlled bass. It also exhibited very good speed and dexterity. 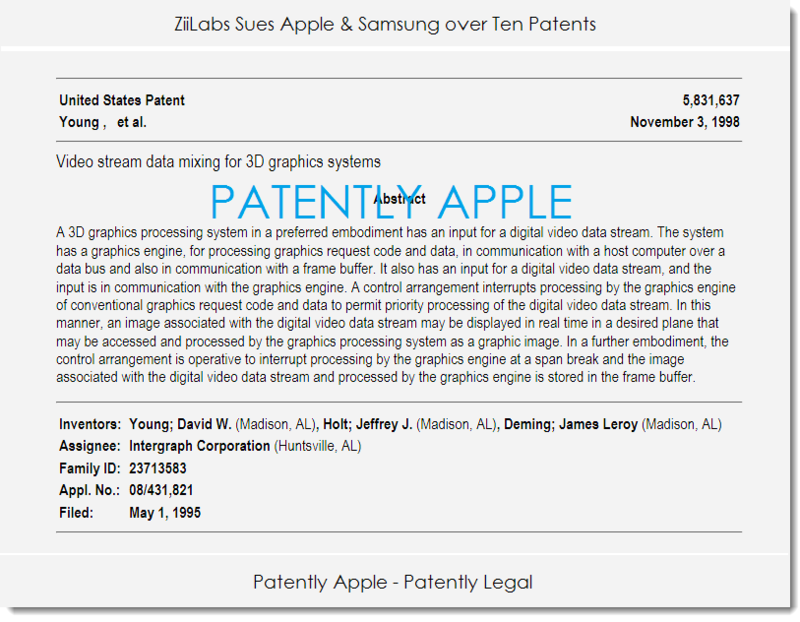 ZiiLABS Inc. - a wholly owned subsidiary of Creative today filed a patent infringement lawsuit in the United States against Samsung and Apple. 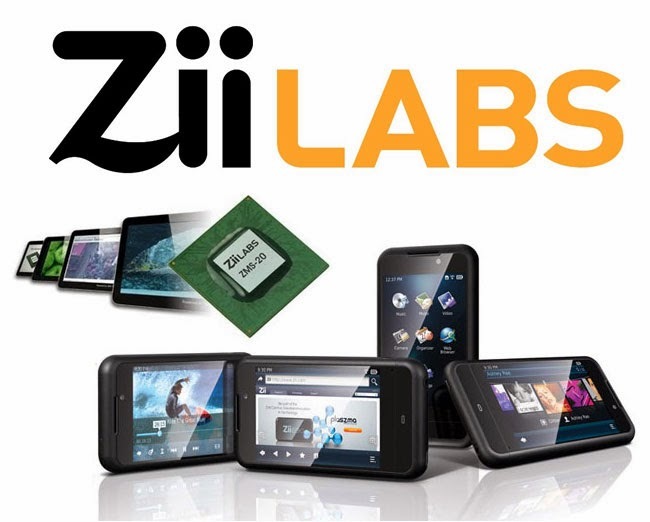 It alleged that both companies have infringed on 10 of ZiiLABS US patents in graphics, processor and 3D spaces in some of its product including the popular Samsung Galaxy phones, iPhone and iPods. 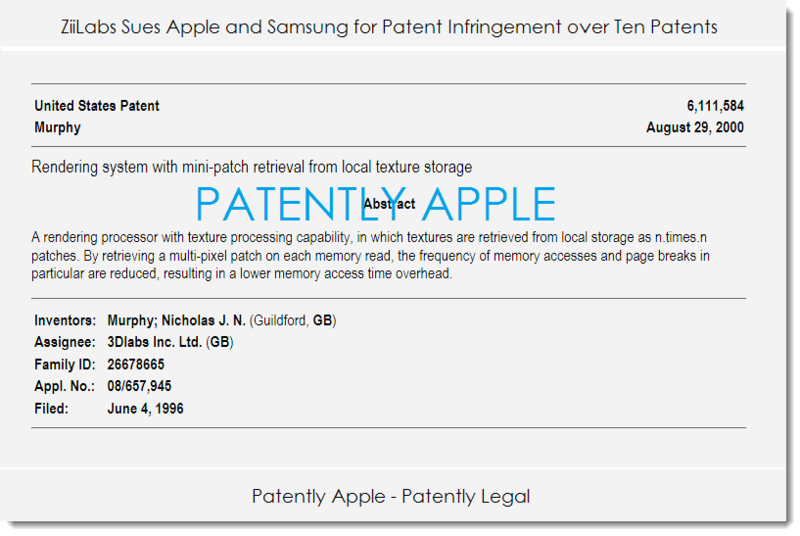 According to Patently Apple, ZiiLABS has been in touch with Samsung's legal team since 2013 and Apple's legal team way back in 2006 on the above mentioned infringement. Yet both companies continue to willfully and deliberately infringe on ZiiLABS patents. This is not the first time Creative is initiating a lawsuit against Apple. In May 2006, Creative filed an injunction against Apple Computer Inc. over the use of its ZEN patent in the companies iPods. Both companies reached a settlement afew months later in August with Apple paying Creative a one time sum of USD$100 million. Creative must be really confident of its chances of winning in lawsuit by taking on both Apple and Samsung at the same time. If they do win, it could be a source of a much needed fund injection for the company. 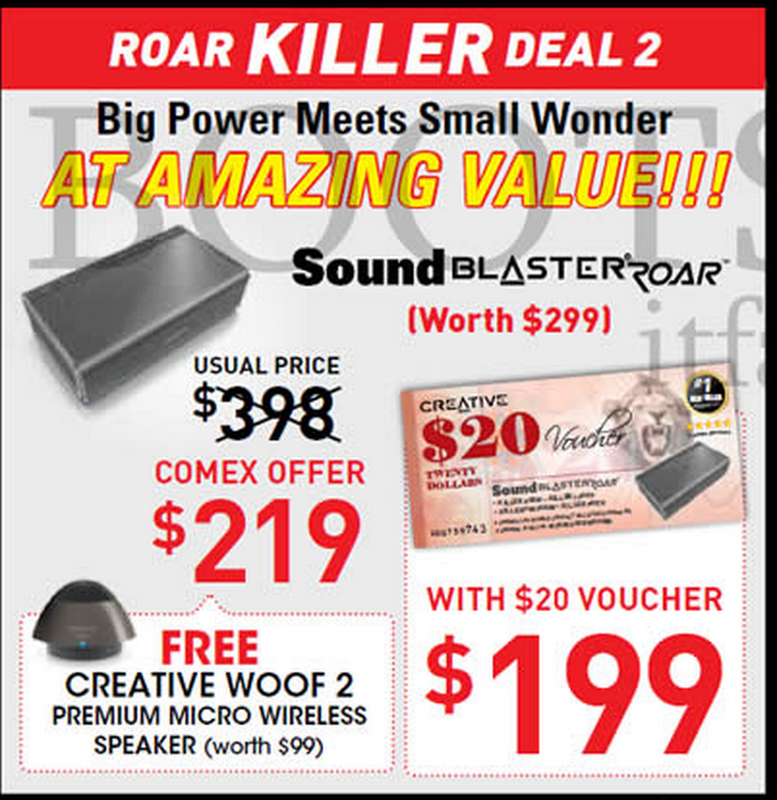 The Sound Blaster Roar is targeted to be priced aggressively below US$200 and will be available in the spring of 2014. 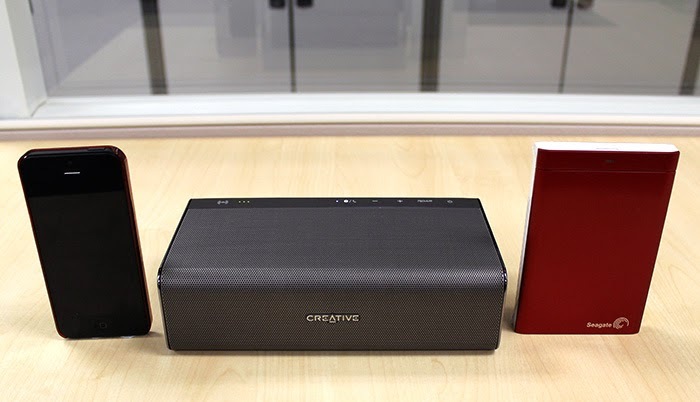 Creative is set to preview its "heavyweight contender" in the wireless speaker category with the Sound Blaster Roar at the upcoming CES 2014. The product is said to be the product of years of research and "represents the pinnacle of portable wireless audio". The Sound Blaster Roar sets itself apart with its bi-amplified design that produces amazingly powerful and balanced lows, mids and highs. The Sound Blaster Roar's bi-amplified design sets it apart from most other portable speakers that feature only one amplifier, allowing it to produce amazingly powerful and balanced lows, mids and highs. 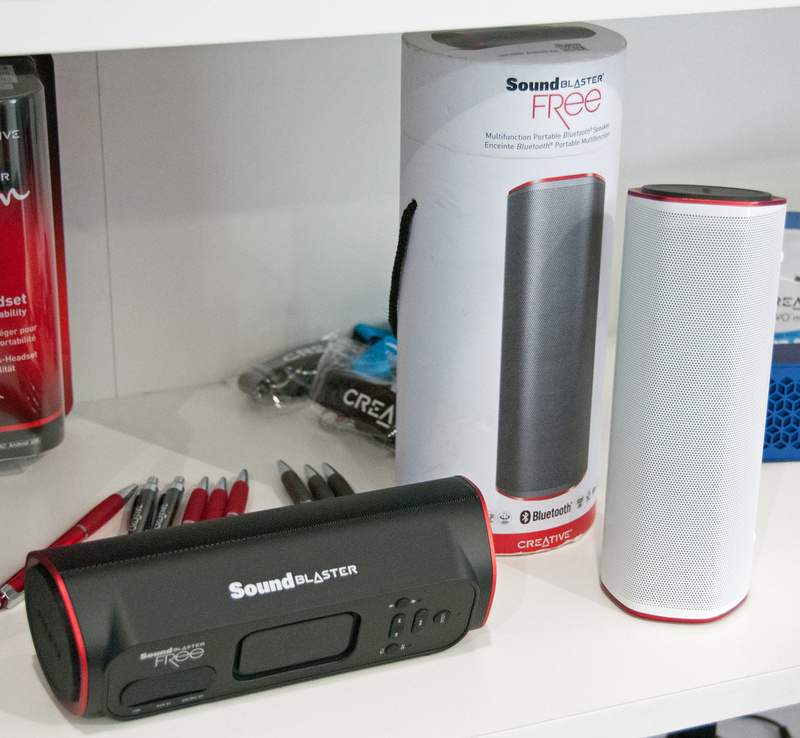 Besides being an awesome sounding wireless speaker, the Sound Blaster Roar also comes with several useful features, such as speakerphone teleconferencing, a microSD slot for MP3/WMA/WAV playback and audio recording, a siren, Bedtime Mode and Life Saver Mode. - Integrated Voice Recorder - Allows for simple, one-touch audio recording directly to a MicroSD card, including that of phone conversations. 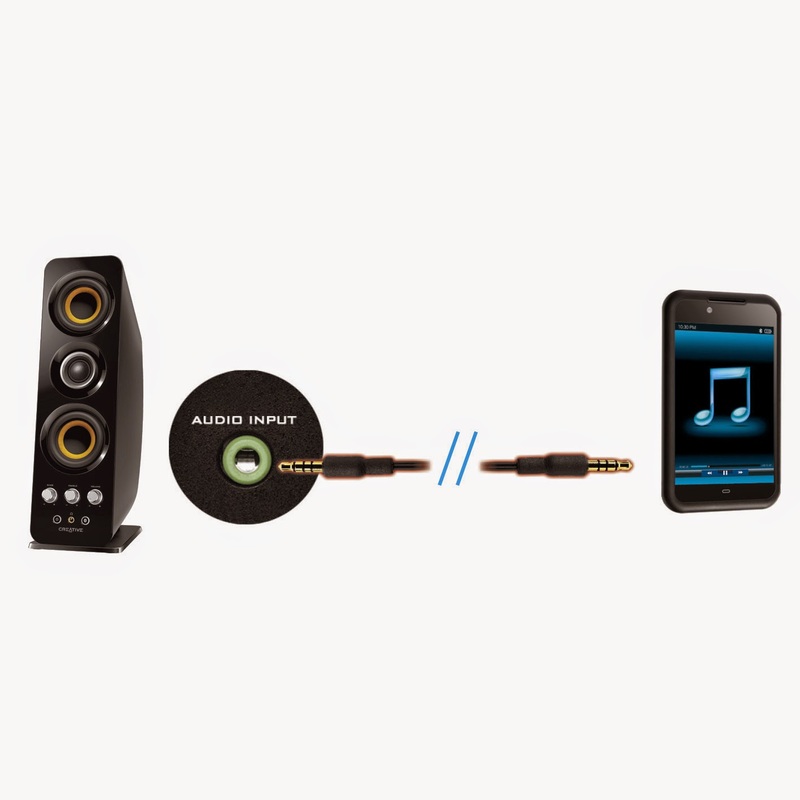 - Integrated WMA and MP3 Player - Plays music directly from a MicroSD Card without a smartphone. 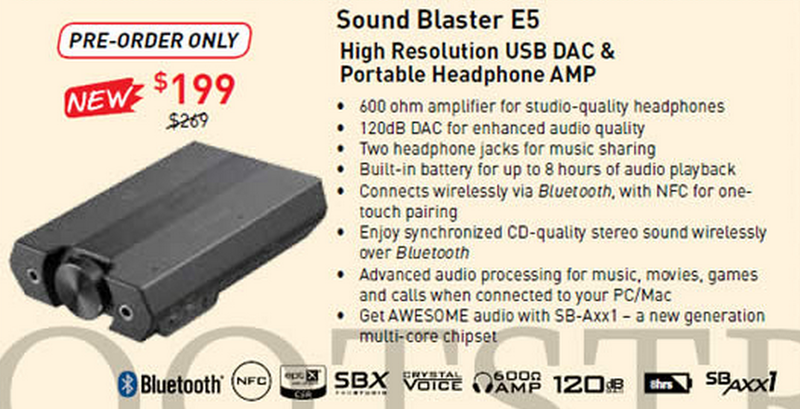 - Additional Sound Blaster Functionality - Connecting the Sound Blaster Roar via USB to a PC and Mac enables advanced audio processing through Sound Blaster Control Panel, a downloadable software program specially designed for the speaker. 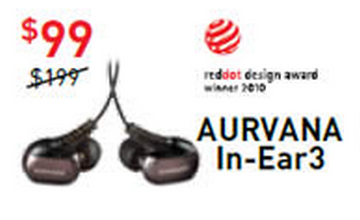 We will have more information as CES progresses so do come back again!